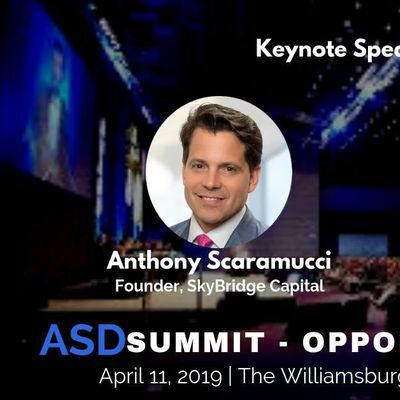 After a very successful Opportunity Zone conference launch in 2018, AnySizeDeals is launching it's second annual ASDSummit - Opportunity Zone conference. 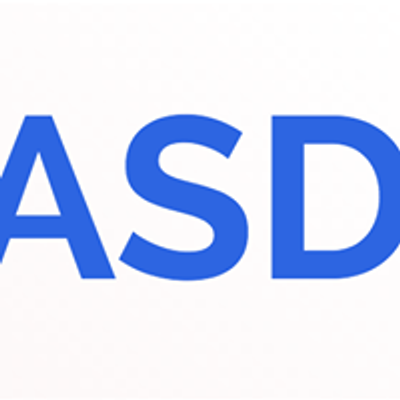 The is a full day conference that will expand on the topics covered in the first conference, from how the program is being implemented, to what businesses can benefit from it. This event is catered to Real Estate Developers, Family Offices and HNW individuals with an interest in learning how to benefit from the Opportunity Zone Program. 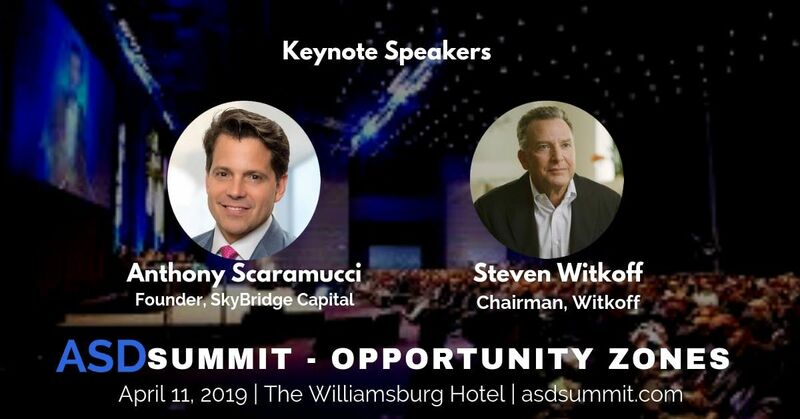 This year's keynote speakers are Anthony Scaramucci, Founder of SkyBridge Capital and real estate legend Steven Witkoff, Chairman and CEO of Witkoff. Prior to founding the firm, Mr. Witkoff co-founded Steller Management Company, where he acquired and repositioned a portfolio of residential buildings in New York City. Prior to Steller Management Company, Mr. Witkoff practiced as an attorney in real estate law at Dreyer & Traub and Rosenman & Colin, where he represented a number of large developers and investors.Mr. Witkoff earned a J.D. from Hofstra University. He has served on the Executive Committee for the Real Estate Board of New York (REBNY), and as a trustee for the Intrepid Foundation. Mr. Witkoff currently sits on the Board of the Jeffrey Modell Foundation and is a widely sought after public speaker on trends in global real estate. 10:00am - 10:40am: Panel Discussion – "Practical Zone"
THE WHAT, WHEN AND HOW OF IDENTIFYING THE RIGHT AREAS OF DEVELOPMENT. INSIGHTS GALORE! WHAT ARE THE NUANCES OF EVALUATING AN OPPORTUNITY ZONE INVESTMENT VS A TRADITIONAL REAL ESTATE DEAL? Speakers: Clare Newman - Chief of Staff & EVP, Brooklyn Navy Yard, Tom Skinner - Managing Partner, Redbrick Partners, More Speakers TBA. Speakers: Jill Homan - President, Javelin 19 Investments, More Speakers TBA.